Own the worlds BEST energetic kinesiology textbook. This book is a must-have for students but is also for anyone who wants to understand what kinesiology is, how it works and why. Authored by Dr Charles Krebs and our own Tania ONeill McGowan, this book is at the cutting edge of bio-medicine and a must have for your bookshelf if you are in the field of complementary therapy or interested in health care in general. Call us on 9330 7443 to purchase your copy today. Charles Krebs is one of the worlds most successful and influential energetic scientists. A near fatal diving accident left Dr Krebs a quadriplegic at the age of 35 and steered him to scientifically research his own miraculous recovery and become a world pioneer in the field of kinesiology, neuroscience and energetic healing. 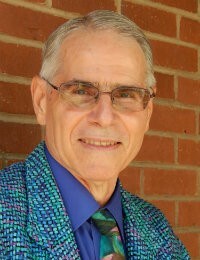 Dr Krebs has been a kinesiology practitioner since 1984 and has done extensive research into the brain and nervous system, kinesiology techniques and energetic sciences. His scientific research and success as a kinesiology practitioner has seen him advance kinesiology and cement it as one of the worlds most powerful healing therapies. Tania ONeill McGowan is one of the kinesiology fields most distinguished training professionals. 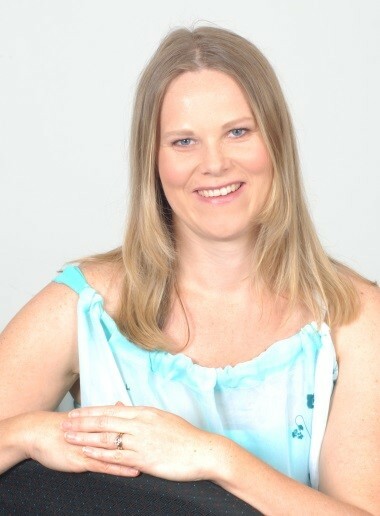 She is the Director of ONeill Kinesiology College, Western Australia, the first college in Western Australia to deliver high quality, integrated nationally accredited kinesiology qualifications. Tania’s background of diversity crossing between physics, teaching, science and energetic medicine sees her as a champion in the practice of training in Kinesiology in Australia. Her broad knowledge of this quickly maturing science combined with a deft capacity for transferal of skills and expertise has made Tania an esteemed leader and authority.